Pcs LED SMD Car Wedge Light Bulbs Red 2 9 Q00186RE, Buy at lowest prices. 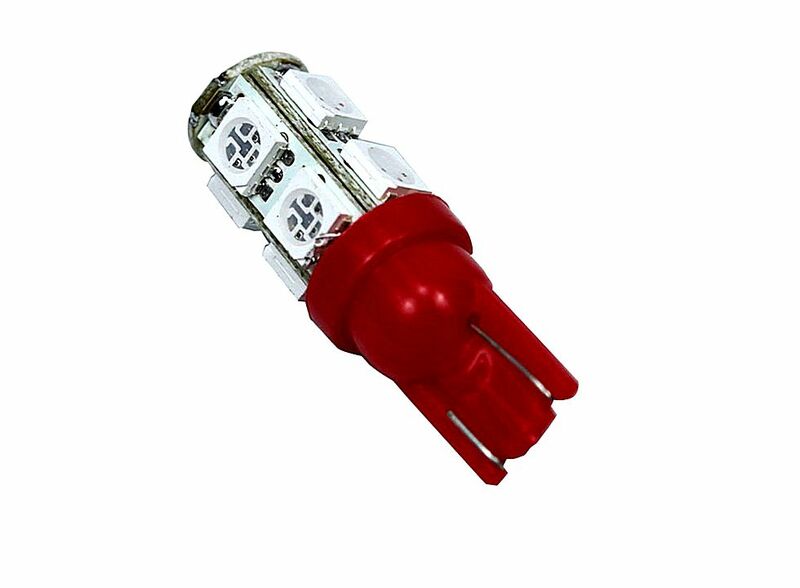 The 9 LED SMD Car Wedge Light Bulbs Red has bright and long lasting LED, which save your power supply, low power consumption. Very practical. LED light has "+" and "-" terminal, So if there is no lighting after inserting it into socket, please change the terminal oppositely. Use this LED light with traffic law. Do not place in rain or water area. Unique and attractive color light. For DC 12V voltage only.